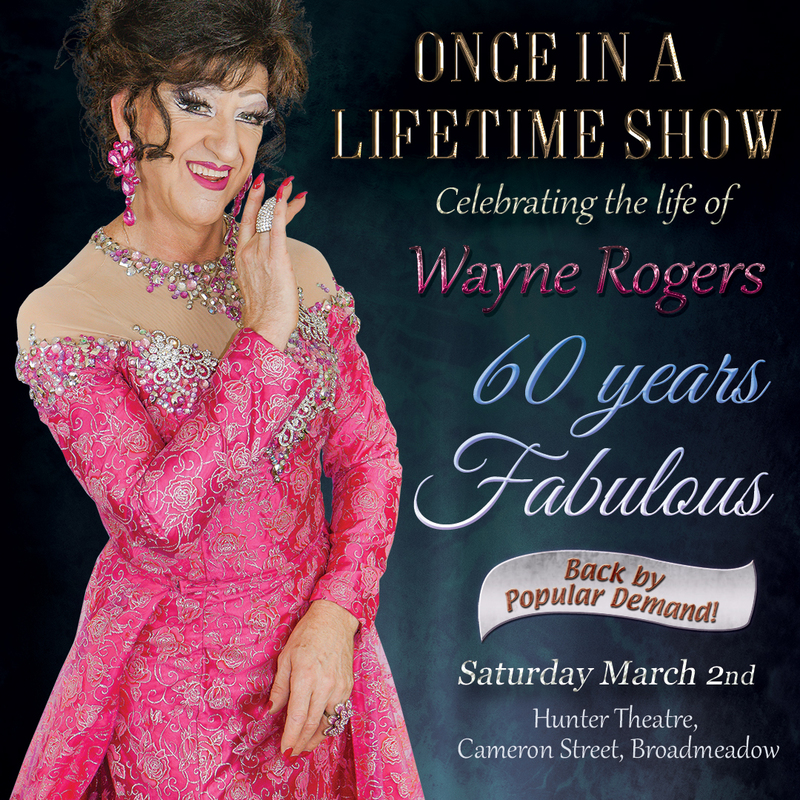 Adorned in sequined suits then glamorous feathered gowns, Wayne takes his audience through the journey of his unique life. The admiration of the audience to his warm candid humour & honesty is palpable, he has them hooting with laughter, or wiping away tears as he tells of his life’s struggles. He skilfully weaves his powerful singing voice throughout the script, with carefully chosen songs to complete his story. His dance routines are mesmerising with his beautiful dancing partner Nikki Blanch. Once again Wayne gives a fabulous multi-award winning performance. By popular demand Wayne’s back with his one person show, now booking for March 2019.